During the month of October, AAMCO of Pottsville Total Car Care & Repair participated in raising funds for a breast cancer vaccine as part of the "Brakes for Breasts" fundraiser. On October 8th, local radio station MAGIC WMGH 105.5 delivered a live broadcast from the Pottsville, PA AAMCO center. ​Tom and Sheree Bashinsky, the center owners, were on hand for this important event. As part of the “Brakes for Breasts” fundraiser, the participating auto repair facilities gave away FREE (quality) brake pads or shoes, compliments of AutoZone. The customer simply paid the labor and any other ancillary parts necessary to complete the brake job and the shops then donated 10% of the brake job directly to Dr. Vincent Tuohy & the Cleveland Clinic Breast Cancer Vaccine Research Fund. According to the press release, Dr. Tuohy at the Cleveland Clinic has created a vaccine that has proved effective in laboratory animals in actually preventing breast cancer. It was a great event for a very worthwhile cause. 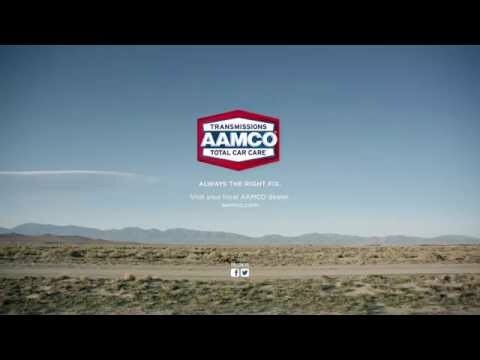 AAMCO of Pottsville welcomed the opportunity to help raise awareness and lend their support. Owners Tom and Sheree and their entire team are dedicated to premier total car care, customer education and giving back to the community they serve.